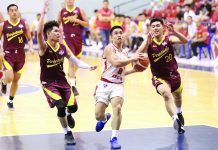 MANILA – San Miguel Beermen displayed its playoffs experience as it took down Phoenix Fuel Masters, 100-88, in Game 1 of the 2019 Honda PBA Philippine Cup semifinals last night at the SM Mall of Asia Arena in Pasay City. 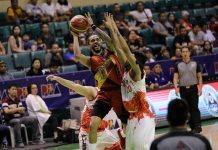 Alex Cabagnot led the way with 26 points, while Marcio Lassiter and Chris Ross added 14 markers, apiece for the four-time defending champions Beermen. 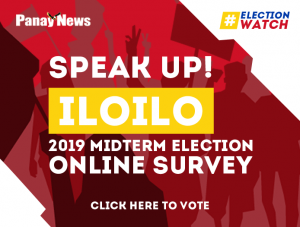 The Beermen got a scare late in the second quarter with June Mar Fajardo falling down on the floor face first after being bumped by Fuel Masters’ Calvin Abueva on a rebound play. The 6-foot-11 Fajardo was sprawled down on the floor for minutes before he was brought to the dugout. He was able to return in the second half and finish with nine points and nine rebounds. The Fuel Masters started strong in the game and took a 27-21 after the first 12 minutes but the Beermen went on a run early in the second frame to tie the count at 29-all on back-to-back treys by Terrence Romeo and Von Pessumal. It was all Beermen since then in the second canto as it took a 35-31 edge on inside hits by Fajardo. SMB widened the lead further with baskets from Arwind Santos, Cabagnot and Christian Standhardinger for a 49-39 halftime edge. 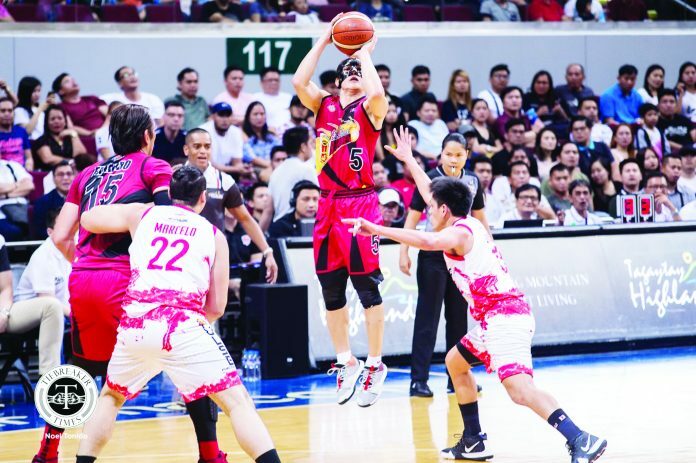 The Beermen created distance further in the second half with Cabagnot and Lassiter waxing hot with their outside shots en route for its largest lead at 24 points. 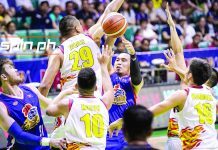 The Fuel Masters made a strong push in the fourth period and was able to come to as close as 82-89 but a triple by Santos sealed the win for the Beermen.